Harry Potter fans can set down their wands for a spell, as the highly-anticipated augmented reality game from Niantic based on the franchise won't arrive until after July at the earliest. 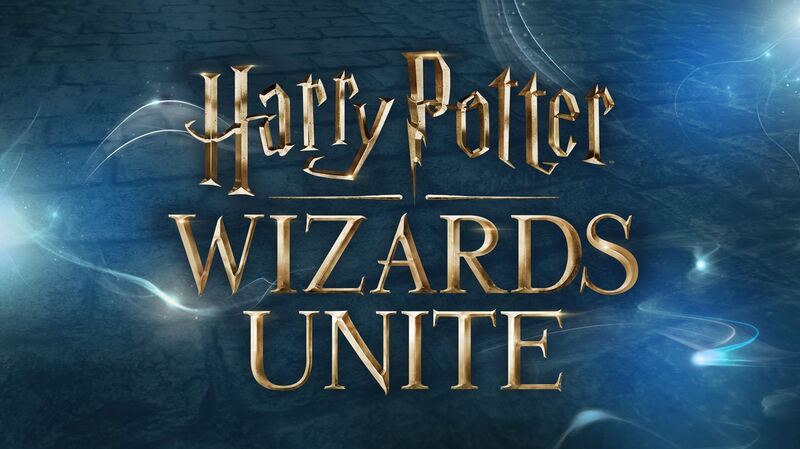 In an interview with The Financial Times (subscription required), Niantic CEO John Hanke set the timeframe for the release of Harry Potter: Wizards Unite for the second half of 2018, while playing up the franchise's premise as tailor-made for the location-based gaming approach. "The 'muggle' world and the wizarding world are only separated by this thin veil," said Hanke in the interview. "It's very easy for us to imagine bringing that kind of magic into our everyday lives." The official announcement of the title teased the ability to cast spells, fight fantastic beasts, and join forces with allies to take down opponents, all within the context of their real-world locales. The timing of that announcement in November may have given fans of the franchise the impression that the game was right around the corner. Nonetheless, Niantic has clearly been around the block, so the extra time should equate to a better experience out of the gate. For example, Hanke expects to apply lessons learned with the release of Pokémon Go, namely in scaling up servers to keep up with demand. Gamers can also look forward to the game looking more polished at release thanks to the availability of Apple's ARKit platform, which the company recently injected into Pokémon Go. "We wished we had been able to do that at the very beginning of Pokémon Go," said Hanke. "That was always the vision but it wasn't as convincing as we would have liked it to be—it didn't really feel like they were part of your world."